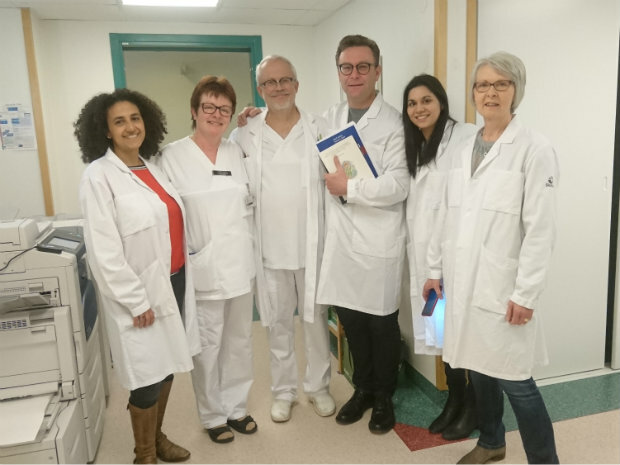 Mat and his team visited Dr Håkan Brorson’s unit in Malmo, Sweden to participate in live surgery and observe the assessment process in the outpatient clinic. 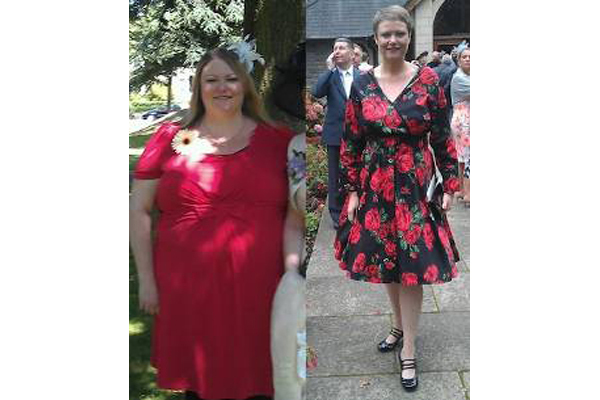 A former patient of Mr Mat Griffiths, Claire Parry-Mitchell has written about her life changing cosmetic surgery following her dramatic weight loss. Our new gallery of patient photos illustrate the results that can be achieved with breast augmentation surgery.